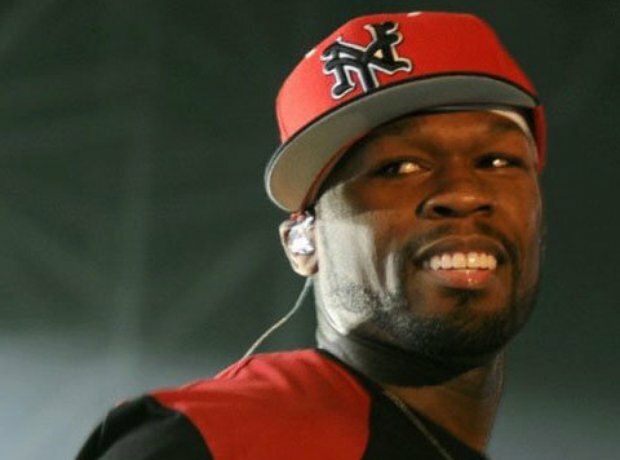 50 Cent survived a life-threatening environment. 6. 50 Cent survived a life-threatening environment. 50 Cent had an extremely rough upbringing in the streets of Queens, New York. As depicted in his movie 'Get Rich Or Die Tryin', Curtis Jackson grew up in a household with his teenage mother who was addicted to drugs. He often resorted to drug dealing as a source of income and eventually got shot 9 times. However after surviving the incident, 50 changed his life around, focussed on music and became the successful rapper and entrepreneur he is currently known for.